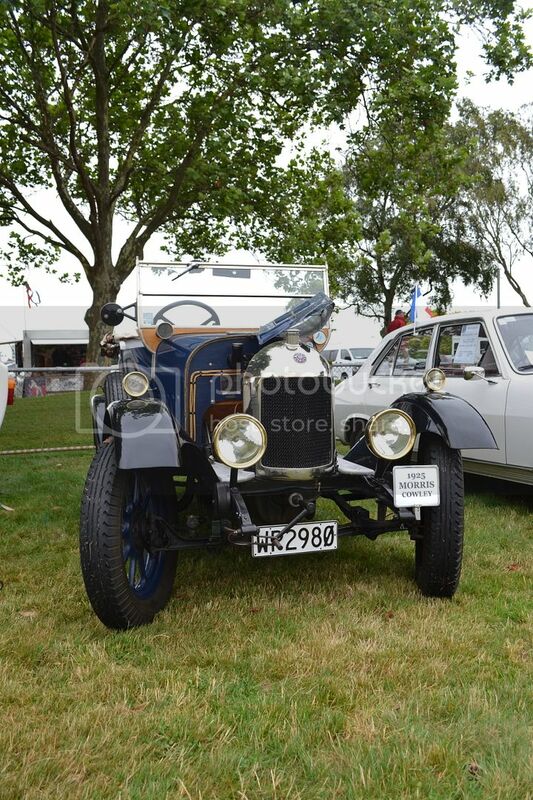 1925 Morris Cowley was an inexpensive family car in its day. 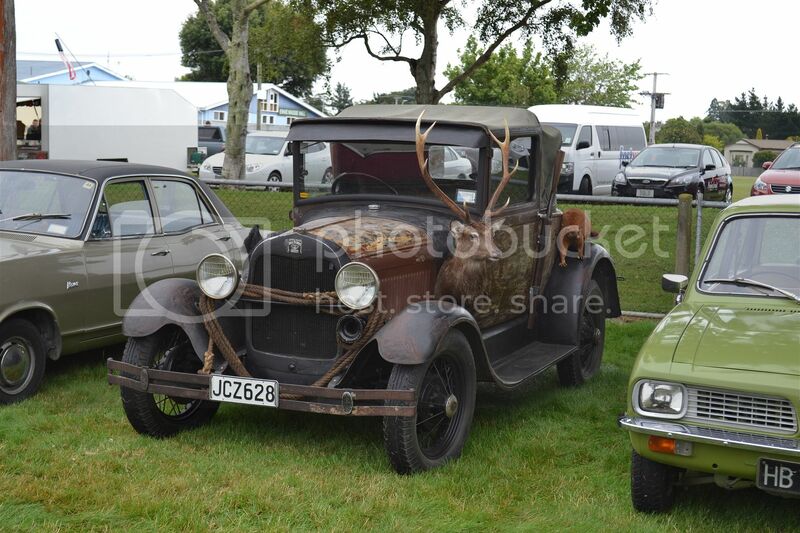 This Ford Model A seems to have all the good things a man of the bush would want. 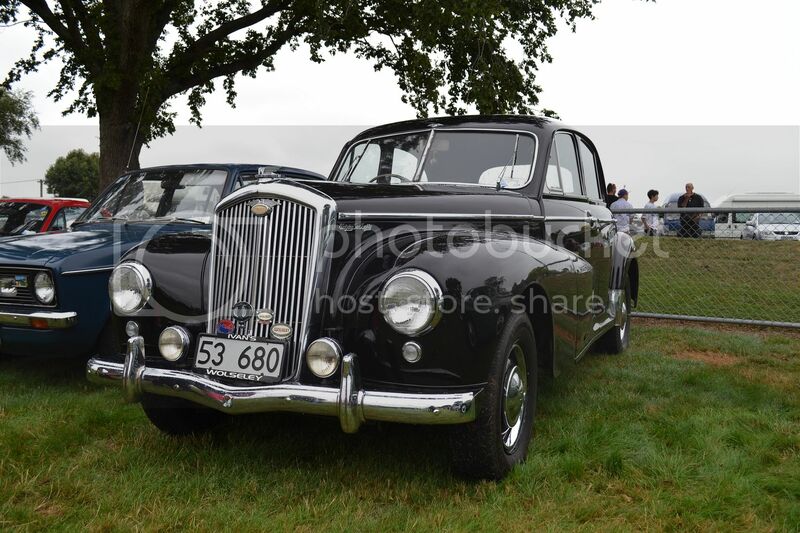 1954 Humber Hawk was a big family car with either the 2.2 litre 4 cylinder s.v. motor or the 2.2 litre 4 cylinder o.h.v. motor. The change was in 1954 and I don't know how to tell the difference without raising the bonnet. 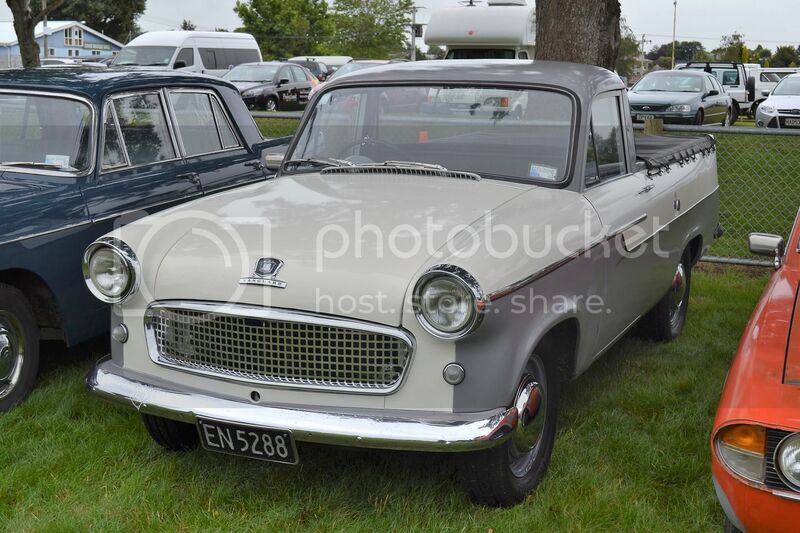 Alongside is a Humber Super Snipe V, introduced in 1964 which in effect was the 6 cylinder version of the Hawk. Engine size was 2651 cc. 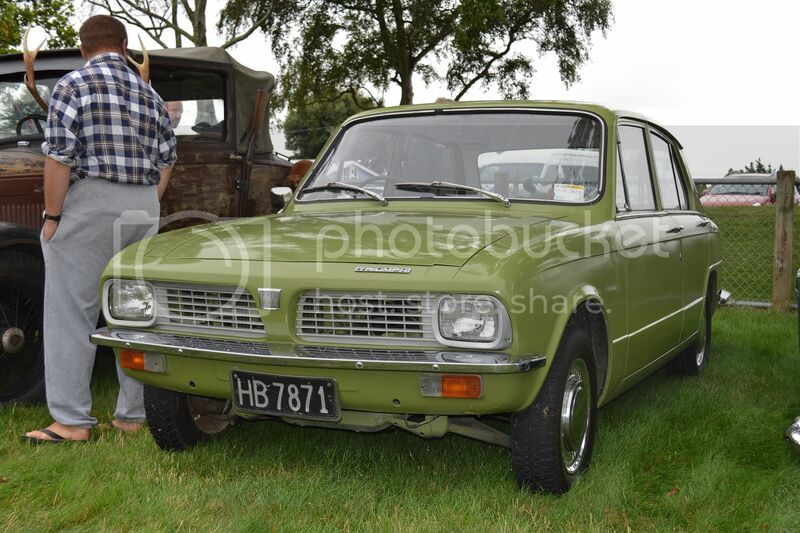 Hillman Avenger was noted for its sharp handling when it was introduced in 1970. This one is a 1600 GLS from near the end of production. 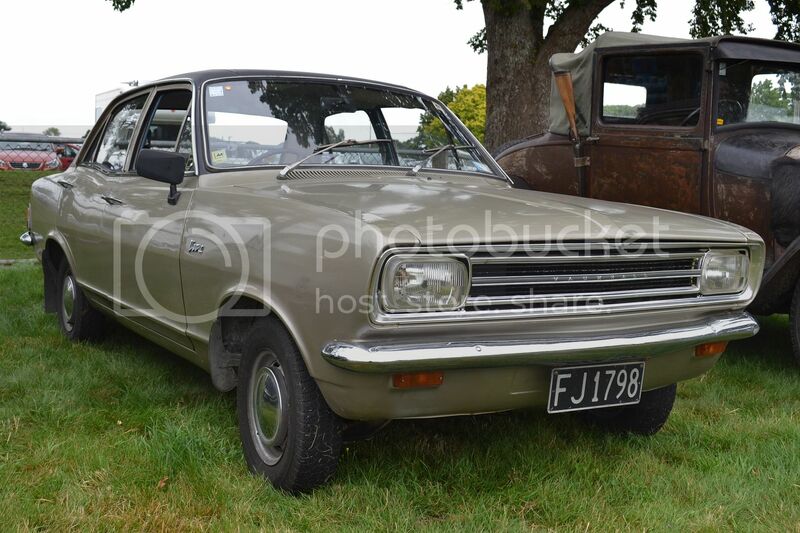 The Vauxhall Viva was a popular small car. 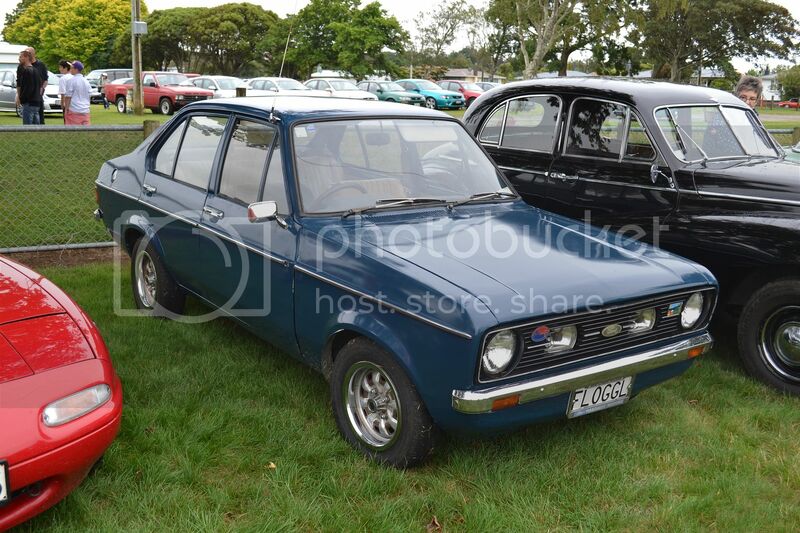 This one is an HB (in 4 door form) which replaced the boxy, 2 door only, HA. 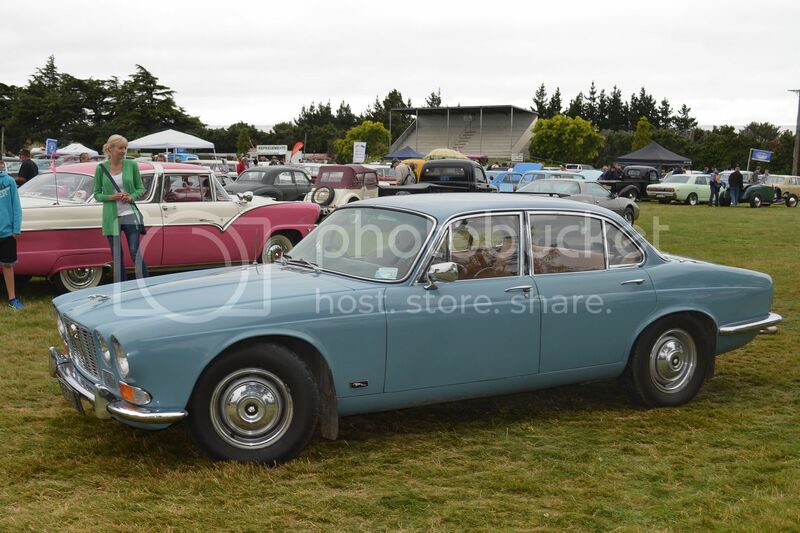 The series 1 Jaguar XJ 6 was a beautiful car when announced in 1968. The only thing I always found odd, was that in a side view the front bumper was considerably lower than the rear item. This was rectified in the series 2 by raising the front bumper and making the grill much more squat. This example is finished in Pastel Blue. 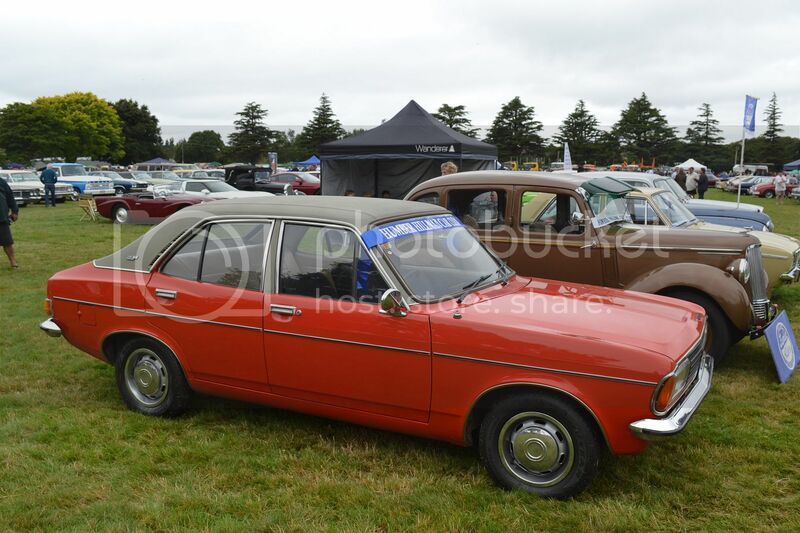 Triumph's Toledo was a rear drive saloon based on the body of the revolutionary front drive 1300. Standard's Vanguard pick-up was a popular utility. This nicely restored one first went on the road near the end of 1960. The Wolseley 6/80 was the preferred transport for the UK police in the 1950s. This one is the same age as me, but I'm sure it has had more surgery than me, to look this good. 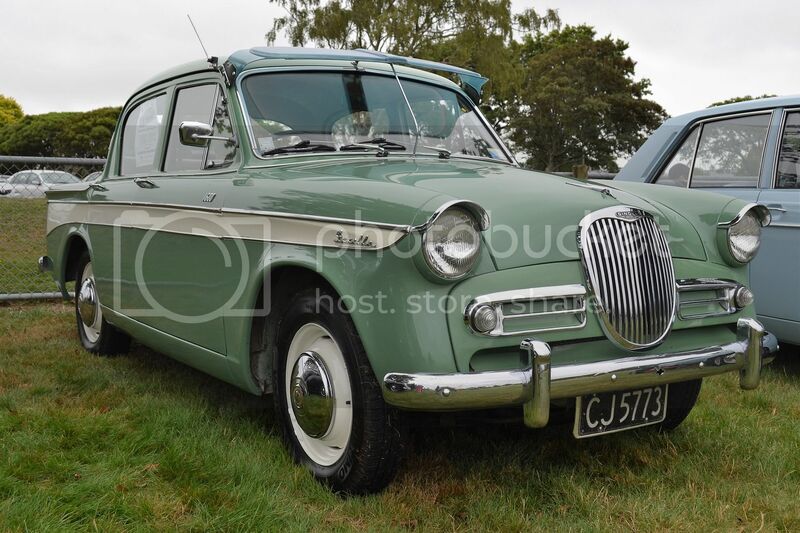 This 1962 Singer Gazelle would be a 1592cc Mk IIIc. 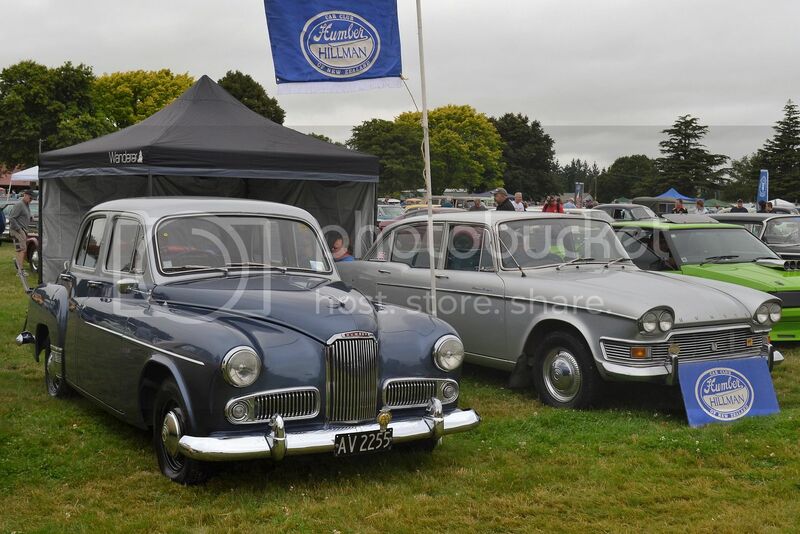 I've always been a fan of Rootes group cars of this era, but personally I prefer the next model, the Mk V (there was no Mk IV ) which had 13'' wheels , with a flatter roof line and more modern shape of rear window. 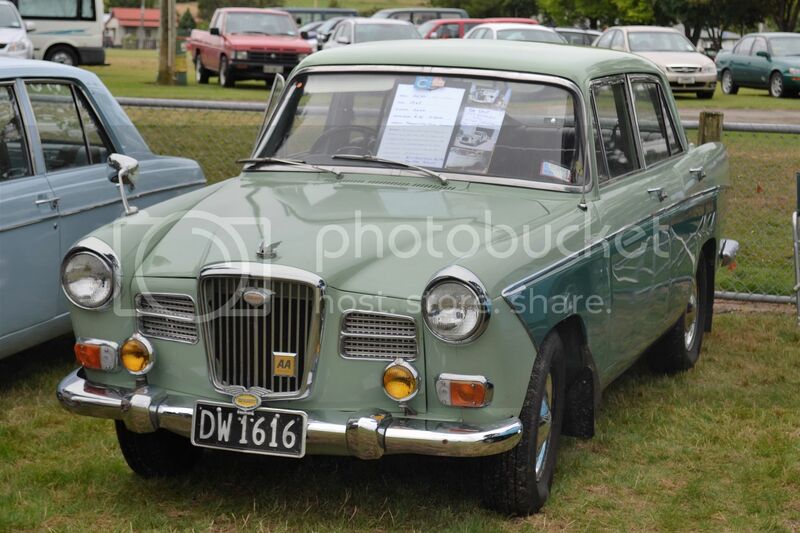 This 1965 Wolseley 24/80 was essentially the same body as the Morris, Austin, Riley models which were powered by the 1500/1600 B series engine, but was developed in Australia where it was fitted with the 2.6 litre 6 cylinder power plant.